When developing information or education programmes, involve people with CKD in their development from the outset. The following topics are suggested. what is CKD and how does it affect people? what questions should people ask about their kidneys? 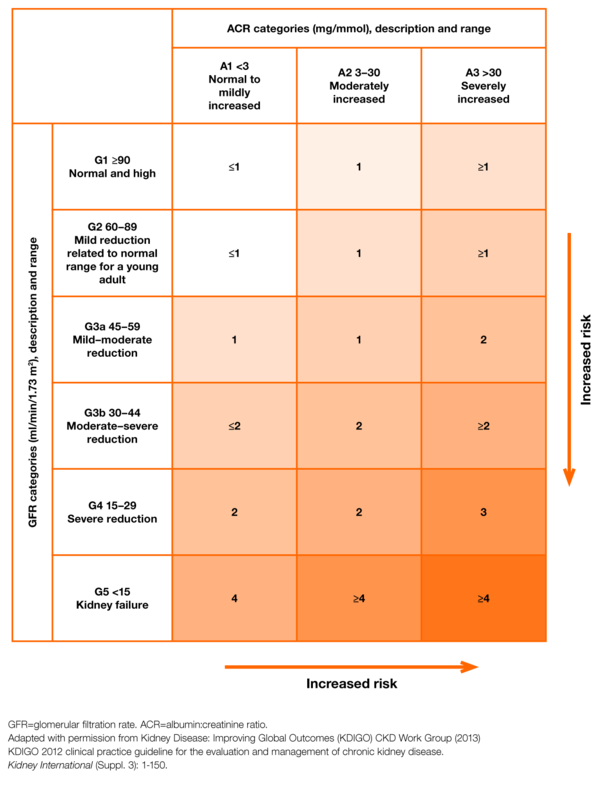 what treatments are available for CKD, what are their advantages and disadvantages and what complications or side effects may occur as a result of treatment/medication? what can people do to manage and influence their own condition? in what ways could CKD and its treatment affect people's daily life, social activities, work opportunities and financial situation, including benefits and allowances available? how can people cope with and adjust to CKD and what sources of psychological support are available? © NICE 2014. 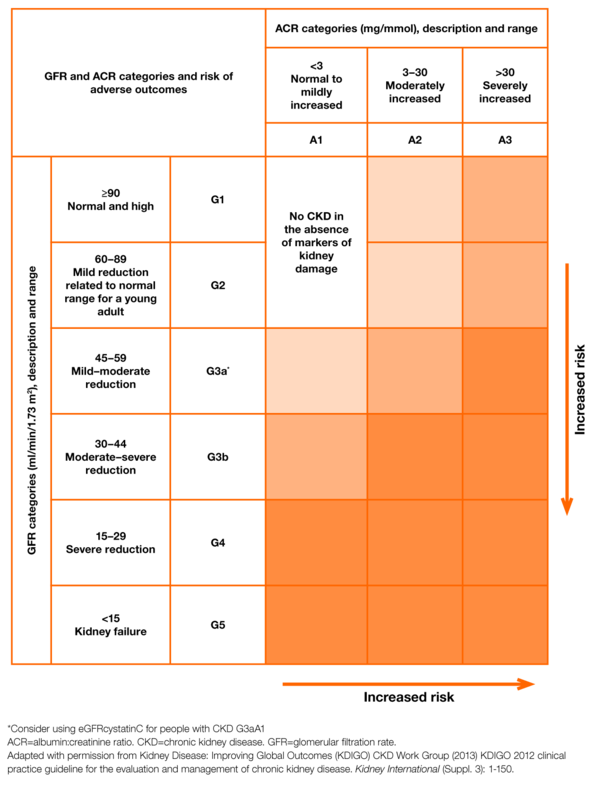 Chronic kidney disease in adults: assessment and management. Available from: www.nice.org.uk/guidance/CG182. All rights reserved. Subject to Notice of rights.